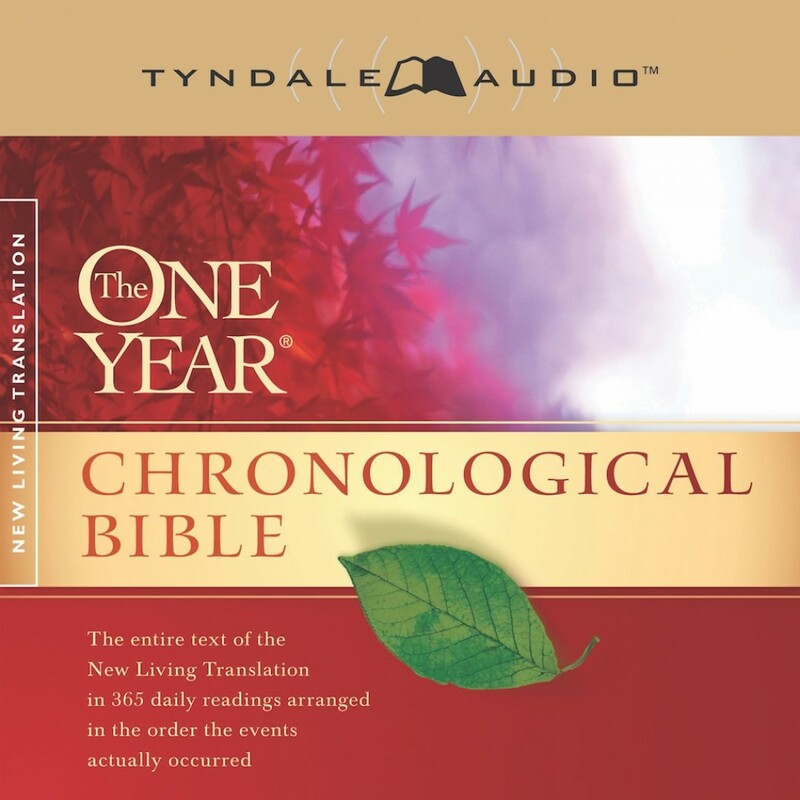 The One Year Chronological Bible NLT | Audiobook Download - Christian audiobooks. Try us free. You can fit Bible reading into your already busy life by listening to The One Year Chronological Bible NLT! In as little as 15 minutes a day, you can hear the entire Bible in one unforgettable year, expertly narrated by Todd Busteed. This Bible audio is unique in that you can listen to the Bible text in the order that the biblical events unfolded. The New Living Translation is an authoritative Bible translation, rendered faithfully into today's English from the ancient texts by 90 leading Bible scholars. The NLT's scholarship and clarity breathe life into even the most difficult-to-understand Bible passages - but even more powerful are stories of how people's lives are changing as the words speak directly to their hearts. That's why we call it "The Truth Made Clear".